Welcome to my clinical practice. 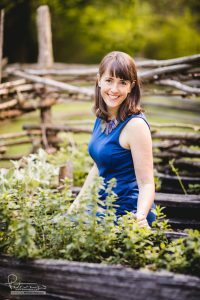 I am passionate about helping people like you, people with chronic illness, reclaim your health and vitality with wellness practices, herbs and foods. Every day I choose to live more fully. Come join me! I started on my own personal journey of wellness over almost 20 years ago. At the age of 22, I first stepped into an herb store in Truth or Consequences, New Mexico and I fell in love. I opened the door to a whole new world…the healing potential of plants and foods. That began my journey. There is so much information out there on health and wellness, it is overwhelming! Sitting down with a nutrition and herb expert to review all the pieces of your history and health can bring clear direction and focus to your path. I am a life long learner. That is why I love what I do. I get to be a “food detective” and help people sort out the best nutrition for their personal needs. I believe that every patient that enters my treatment room was brought there for a reason. I feel blessed to have the opportunity to empower, inspire and guide each person I work with. When I train other nutritionists, one of my favorite teaching tools is “don’t let perfect be the enemy of good.” Each step towards wellness matters no matter where your starting place is now. You can start the journey now. 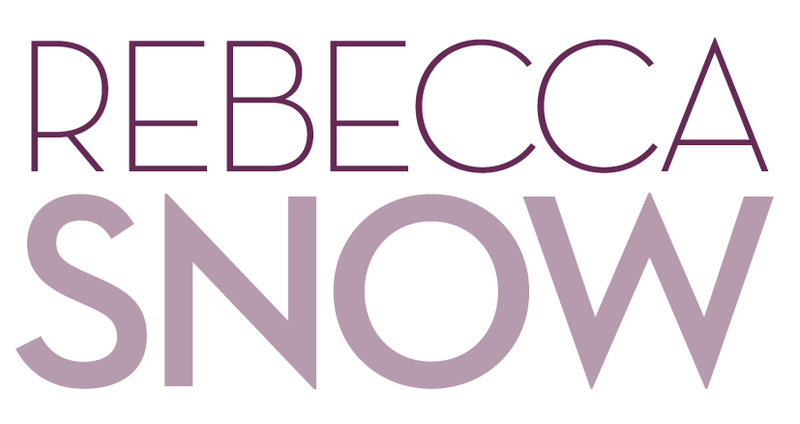 Learn more about Rebecca here.